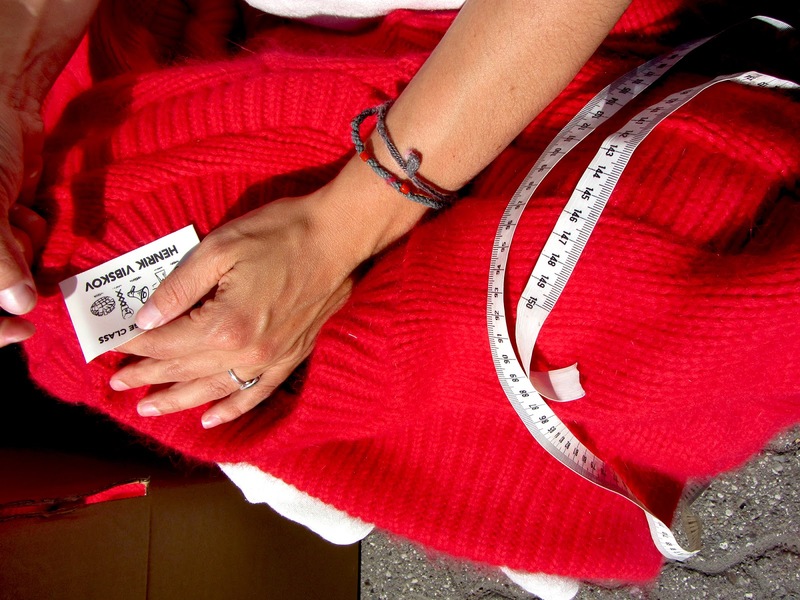 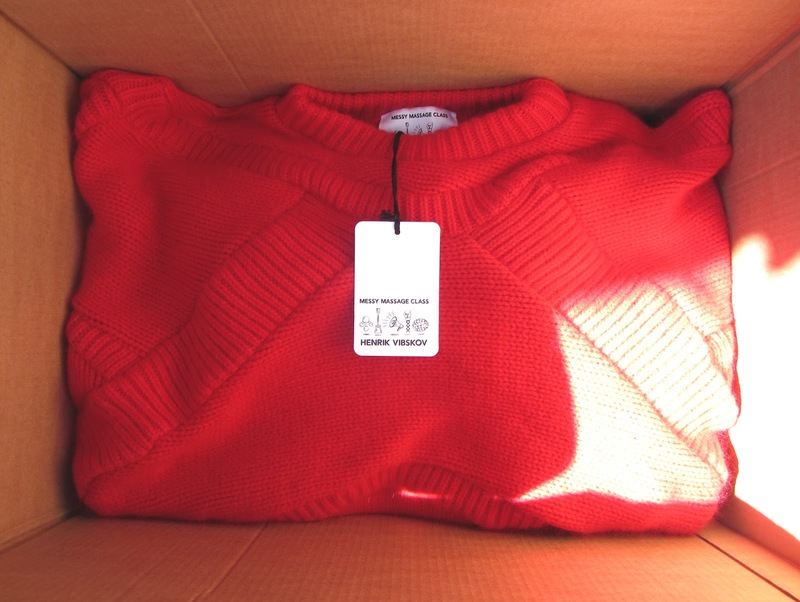 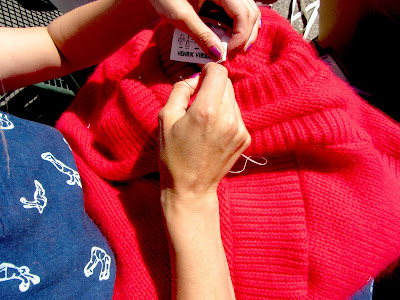 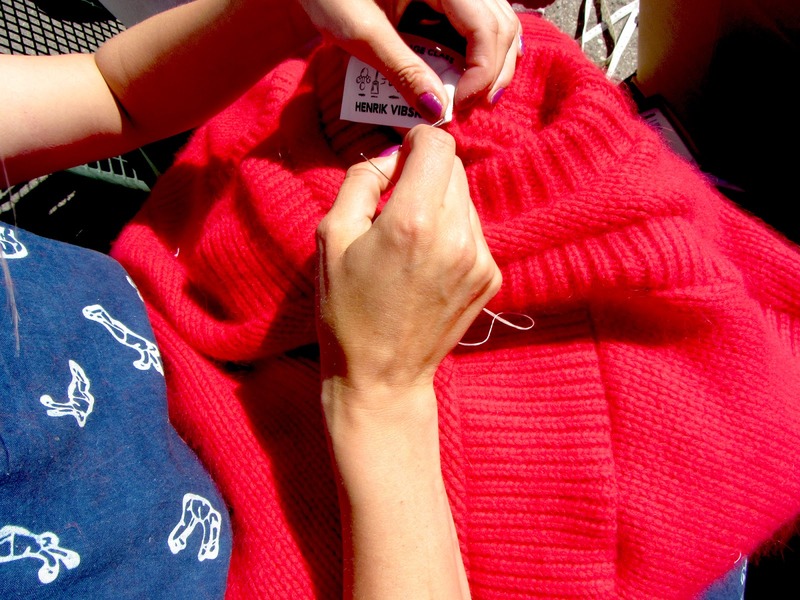 Team Vibs with needles and knits - last hand movements on the KNIT RIDER Red Knit Sweater. 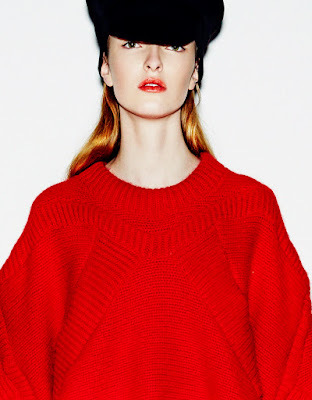 The Knit is completely hand stoated in the Henrik Vibskov Studio at Papirhoen by Team Vibs' Hands. 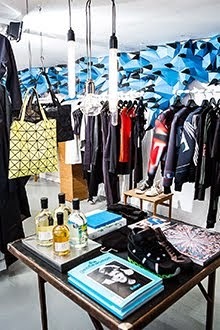 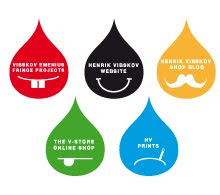 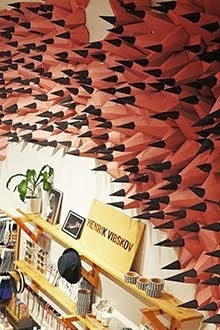 now opened again at the Henrik Vibskov Boutique, Copenhagen.